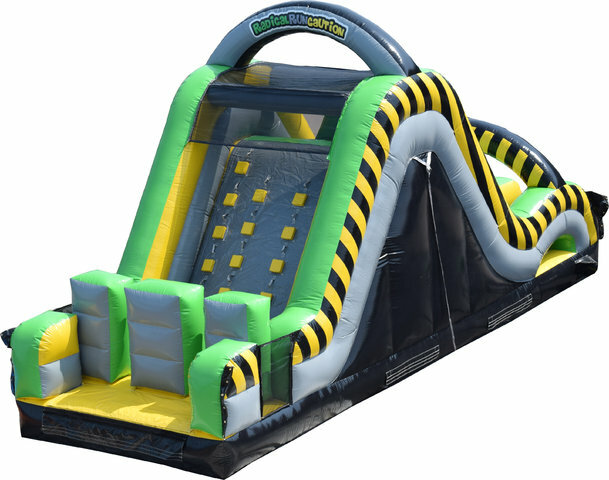 This Obstacle Course is 32 feet long and has a 16 foot slide and climbing wall. Perfect to let loose and burn some energy. Add 1 or both sections to set the excitement level higher.